1) What are your own origins, Daejuan? 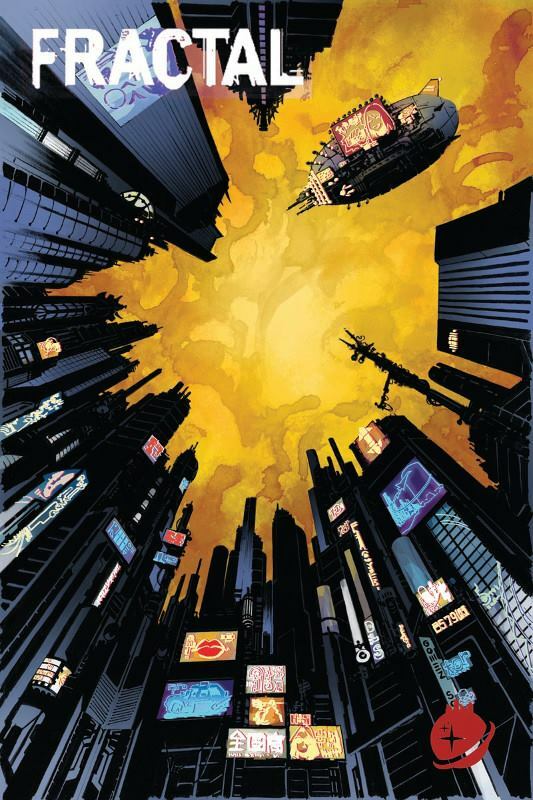 I was born and raised in Chicago, Illinois, and spent the majority of my youth reading comic books and tinkering with computers. After a short stint in college, I then decided to put my degree on hold and join the military. Now I’m here, back in action, and writing comics. 2) What inspired you to create the ‘Fractal’ comic book? I’ve always had an interest in predictions of the future based on developments in contemporary history, and I think the recent Snowden leaks and increased emphasis on domestic policing is very appealing too. In a sense, that it can be detrimental if left unregulated. 3) In your own words how would you describe this story? The story shows what can happen in a future where most people have given up on their civil liberties in exchange for peace of mind. 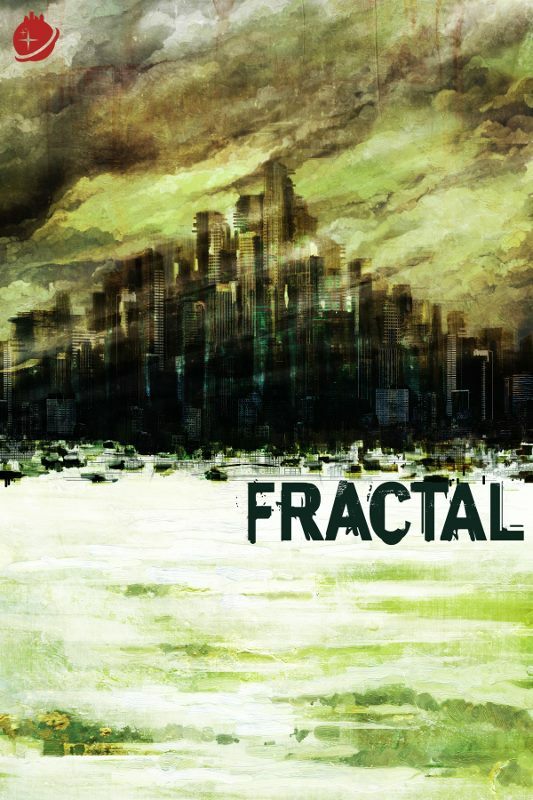 Fractal exists in a society that is reminiscent of the USA of today, showing how its low voter turnout prioritizes entertainment over social issues. Apathy, the increasing state of surveillance, the militarization of police, and greed, all create the environment of Fractal. This story is about a resistance waking up in the midst of an uncovering of a large international conspiracy. 4) What song would you say best represents this comic and why? “3030“ by Deltron 3030. I think this lyrically sets the futuristic tone of Fractal. 5) If you could get a celebrity – either living or dead – to promote your wares, who would you choose, and why would you want to choose this particular person? Dennis Haysbert. Simply because his presence and voice commands authority! 6) What have you learnt about yourself through this endeavour? I’ve learned that I have a passion for telling stories and an obsessive attention to detail. 7) During your time in this field, what is the one thing that has kept you in good stead? Since this is my first comic book project, I guess the fact that this is my first comic is keeping me on track. 8) If 'Fractal' had a motto, what would it be? The future is defined by what we introduce in the present. 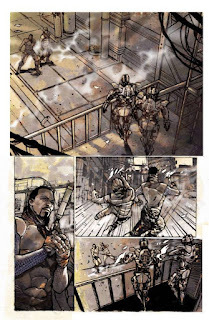 And on that thoughtful note, dear reader, I'd like to thank Daejuan for telling us about his comic book, Fractal, before directing you towards his website, facebook, and twitter pages. And while you're at it, please don't forget to pick yourself up a copy.